David and Robert showed up early and worked hard all day. 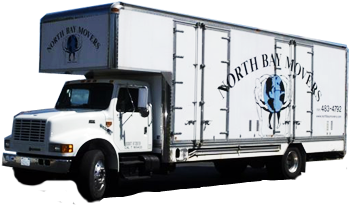 Having used many movers over the years I can say my experience with NB Movers was a pleasant surprise. They seemed to move the furniture as though it were part of some sort of moving ballet. They also took great care with all of our items. At the end of the day their skills made me look like a Rock Star in the eyes of my employer.